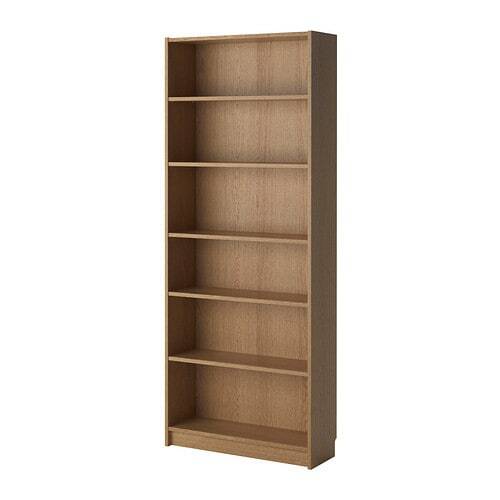 Two Billy bookcases for sale. Both oak veneer, both have several extra shelves and all the pieces to fit them together. £30 each or £50 for both. Collection only. Brockley Rise. This post was last modified: 04-08-2018 10:07 AM by miashby.